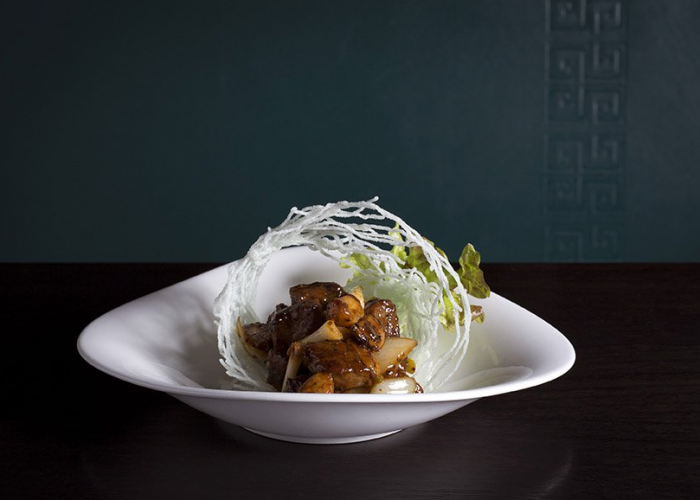 Thank you for your interest in Hakkasan – Mayfair! 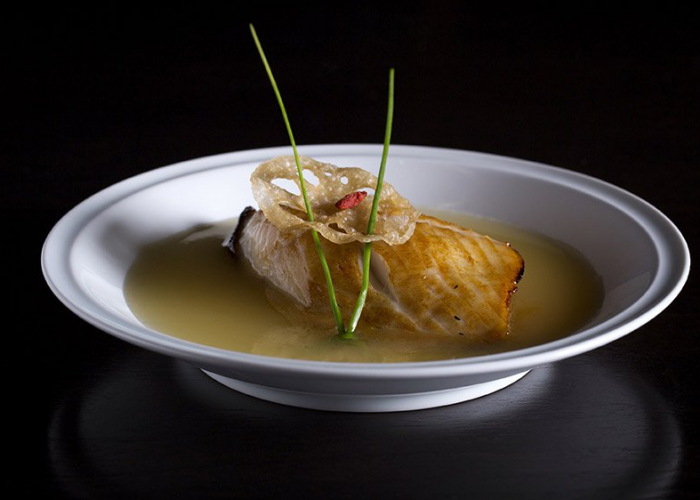 In November 2010 Hakkasan opened its second branch in London, Hakkasan Mayfair which is situated on Bruton Street. Hakkasan Mayfair has an intimate and luxurious private dining room offering a little more privacy. It is popular for both business and leisure and accommodates up to 16 seated guests. The private dining room at Hakkasan Mayfair can be hired with a pre-agreed minimum spend and caters for sit down dinners and canapé events.